Communication is important for any small business. To succeed and make revenue in today’s economically challenging environment, a small business needs the right tools to do the job. Choosing the right small business cell phone plan is an essential part of managing your business and cutting bottom line cost. Still, with the vast numbers of competing business plans on the market today, getting though the maze to find the right plan for the needs of your small business can be a challenge. Having the best cell phone service for your small business means evaluating your needs and setting your priorities. This article will discuss topics to consider when choosing a small business cell phone plan and two carriers that offer the best packages on the market today. Let’s dive into this important subject. To start the evaluation process of the right plan for the business, one must compare recent bills with their current cellular carrier. If the business only uses landline services currently, use this information for the initial comparison. Review the business calling patterns to determine the proper type of services needed. Some questions to decide on include: do some of your employees need unlimited voice, text and data access? Do other employees use text messages more so than voice? Can certain co-workers share voice minutes due to low usage? Is an international calling plan option necessary? Compare text messaging and data services, if needed, for your business. Text messaging will be charged at a per minute rate with most carriers, ranging from $0.20-$0.30 per message received and send. Data usage (which can be used to check e-mail for employees out of the office) is normally charged at a per KB rate, starting at $0.02-$0.05. Although these charges might seem initially low, if employees start over using these services, the small business can end up with huge bills with high overages. Review the terms of any contract agreements, before signing up. Small business now have the option to consider either a no-contract pre-paid or monthly postpaid plans with one or two year contracts. If a monthly postpaid plan is chosen, the advantage of discounts on cell phones could be outweighed by the downside of paying for the Early Termination Fee (ETF) if the employee leaves the company. For pre-paid plans, volume based monthly discounting between 8-15% off the monthly bill is usually not offered. The ability to update to new phone technology when needed for the business. With time and the growth of the business, employees might need to upgrade to smartphones or PDA’s to keep up with the workload. It would be wise for the business to know, if the contract option is chosen, when they can upgrade the phone technology and receive any discounts offered. Three carriers that offer the best small business cellular plans on the market today are Sprint-Nextel, AT&T and Regional Carrier Metro PCS. 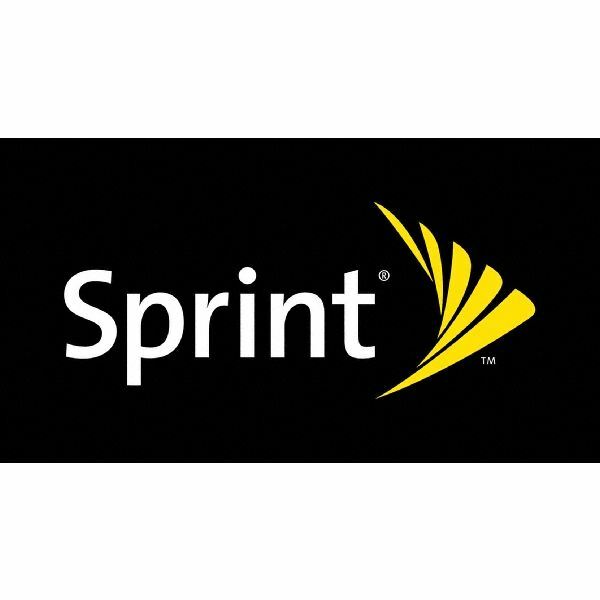 Sprint Nationwide CDMA Network has cellular voice, text and 3G/4G high speed data access. Sprints’, Nextel product line, also offers the "Direct Connect" technology that is favored by construction, security and landscaping firms. 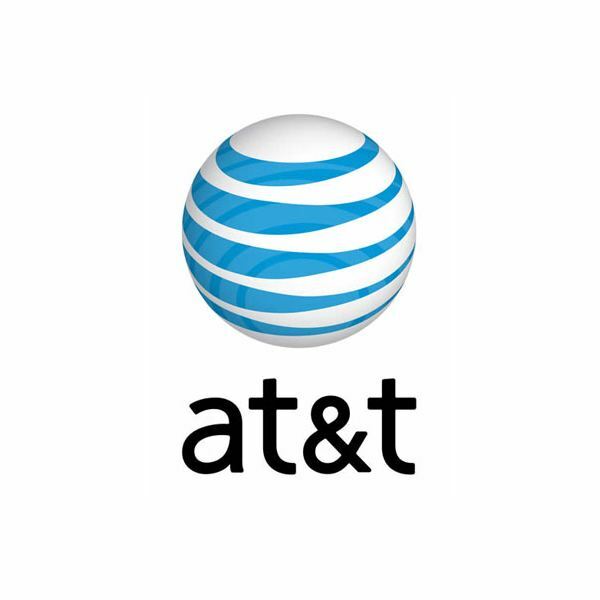 AT&T operates using a Nationwide GSM Network, which has most of the abilities of Sprint-Nextel’s product, except the 4G data access at this time. The SIM Card technology that AT&T uses allows users to easily switch phones, by moving the card over into the new handset. Regional pre-paid carrier Metro PCS operates off a similar CDMA network as Sprint-Nextel but offers regionally based unlimited talk, text and data services for one set price. No contracts are required for a small business to sign up for Metro PCS service and a small monthly discount is offered for up to 4 lines of service, each. AT&T offers small business plans for up to 99 employees, though their "Exclusively Business Program". The program features volume cost-savings, 24/7 technical help and support, and convenient online account management tools. To sign up for the AT&T small business plan, companies must have at least five lines, to start. Companies will save up to 8 percent monthly on qualified wireless voice and data plans, $30.00 or higher. More savings are offered when employees of the business are added as Corporate Responsibility Users (CRU). Activation fees are waived, for cost savings of $36 per line. AT&T allow wireless savings to be extended to employees of your organization as Individual Responsibility Users (IRU) for their personal accounts. Plans start at 750 minutes talk with Rollover minutes for $60.00 a month with additional charge for data access (if necessary). Text messaging plans range from $5.00/mo. for 200 texts to $20.00/mo. for unlimited messaging. Sprint-Nextel offers an "Everything Business" plan with offers unlimited nationwide voice, data and text messaging for $89.99 per month. On the Nextel side, the carrier has similar plan features, plus unlimited "Direct Connect" services for the same price as the "Every Business" CDMA plan. Another plan, which is called "Business Data Share" offers up to 1500 minutes with unlimited text and data for $129.99 per month. Need more minutes for the business? Try 3000 minutes with unlimited text and data for $169.99 a month. Two-year contract agreement is required for both of these plans. Monthly savings and volume cellular phone discounts, are also offered. Each additional line, added on to a shared minute plan is $9.99. Regional carrier Metro PCS offers an no-contract Bbundle Plan with unlimited talk, text and data for $35.00/mo., up to four lines of service. Businesses can save up to $25.00 per month off the normal rate of monthly service with the carrier. 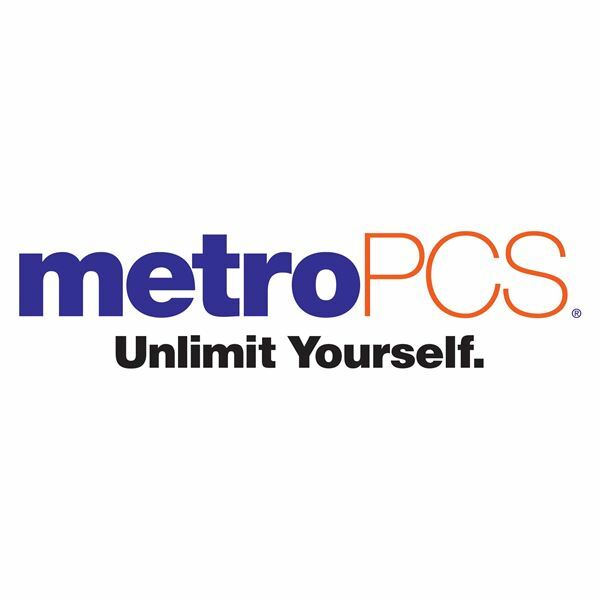 Small business customers can choose any phone available with Metro PCS service, change handsets at anytime and use the carrier’s "buyback" program to save costs on handset upgrades. Small businesses are encouraged to check the Metro PCS coverage map for their area, before signing up for services.